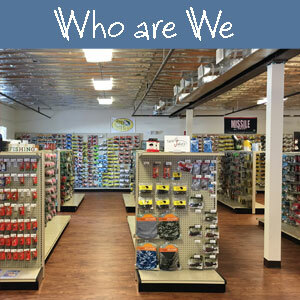 Find out more about us. Like where we are located, what we offer and how to contact us. 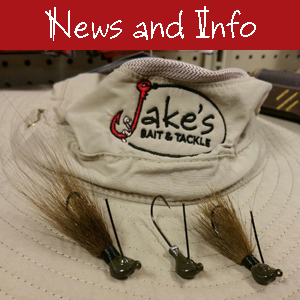 Check out tips, product info and general goings on. 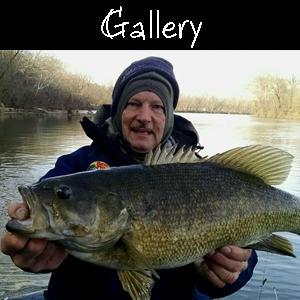 Check out pics of what's gettin' reeled in! 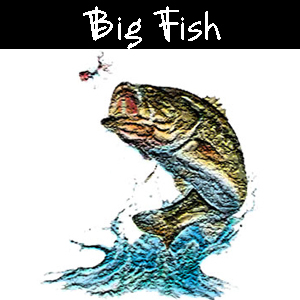 Check out our VA Big Fish Challenge! 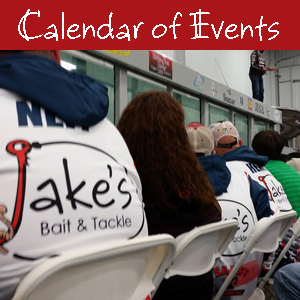 A calendar for the events and happenings in our community. 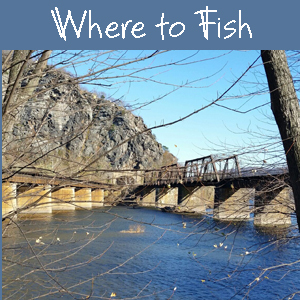 A list of places to get your next big one!